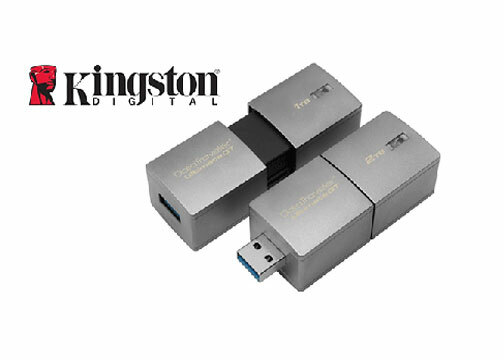 Fountain Valley, CA—At CES 2017, Kingston Digital, Inc., the flash memory affiliate of Kingston Technology Company, exhibited the DataTraveler Ultimate Generation Terabyte (GT). Touted as “the world’s highest capacity USB flash drives,” the DataTraveler Ultimate GT line offers USB 3.1 Gen 1 (USB 3.0) performance and also includes a 2TB flash drive. 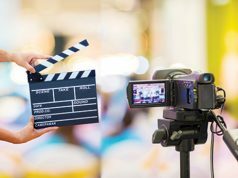 Users will have the ability to store massive amounts of data in a small form factor, including up to 70 hours of 4K video on a single 2TB flash drive. In addition, the rugged DataTraveler Ultimate GT is made of a zinc-alloy metal casing for shock resistance. Furthermore, the drive is engineered for operation in temperatures from -13ºF to 140ºF. 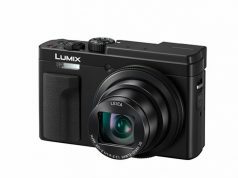 Its compact size gives the tech enthusiast a portable solution to store as well as transfer their high-capacity files. 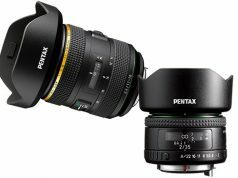 Specs state the 1TB drive can store up 128,000 24 megapixel, compressed JPEG photos; 3,904 minutes of Full HD 1080p, 30-fps video; or 2,112 minutes of 4K, 30-fps video. Additionally, the 2TB flash drive can handle 256,000 24MP, compressed JPEG photos or 4,224 minutes of 4K, 30-fps video. 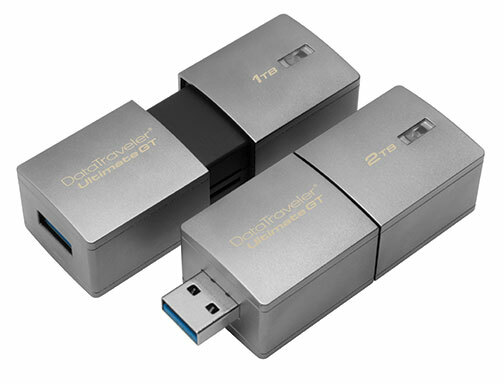 Kingston’s DataTraveler Ultimate GT ships in February and will be available in 1TB as well as 2TB capacities. It is backed by a five-year warranty, free technical support and Kingston expertise.